Fans are delighted with the recent collaboration of Red Velvet with an international star. On April 5, English singer/songwriter Ellie Goulding released the remix of her song “Close to Me” that features Red Velvet and Diplo. What makes this project interesting is the fact that the verse sang by Red Velvet is in Korean. This goes beyond the usual collaboration wherein English speaking Korean stars will also sing using the English language. 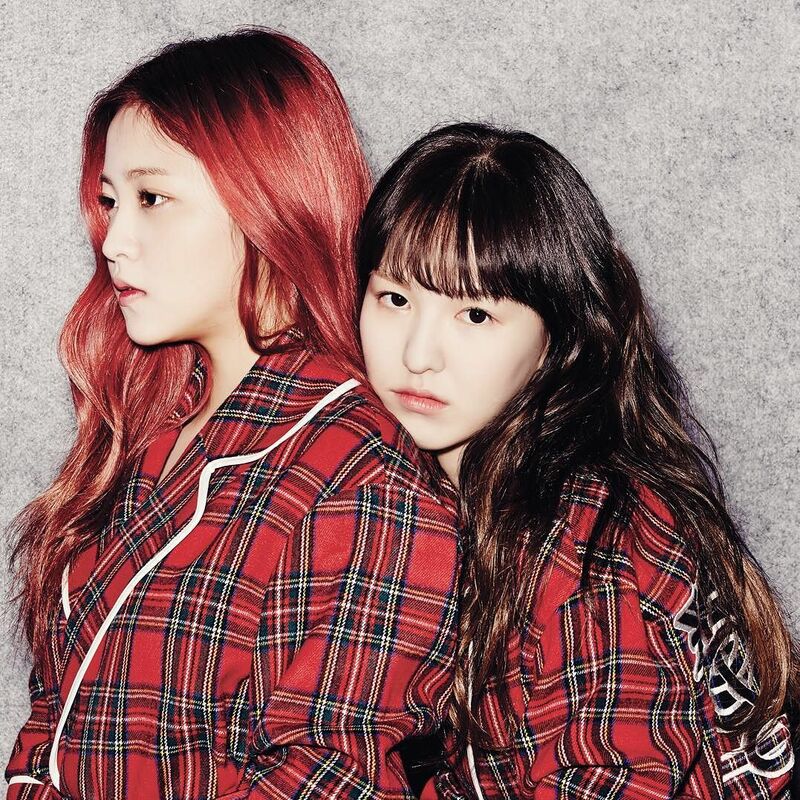 According to Koreaboo, Red Velvet’s Wendy and Yeri wrote the Korean lyrics of the said verse that were seemingly rhyming with their English counterparts. The ‘Close To You’ remix is Red Velvet’s first music release since their Japanese comeback ‘SAPPY’ last January. Check out the sneak peak of the group’s collaboration with Ellie Goulding as posted on their twitter account.